This report draws from a talk prepared and delivered by Alicia Wanless at the 40th Multi National Information Operations Experiment Workshop in Germany on 7 April 2018. 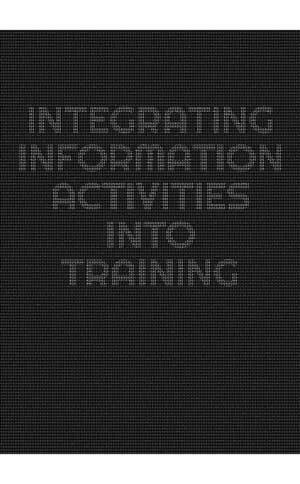 The aim of this paper is to help militaries integrating information activities into training exercises, recommending nine key points for enhancement. The recommendations put forward are based, in part, on several consecutive research projects related to propaganda and the information environment (and outlined here insomuch as they directly contribute), as well as the authors’ experience applying that knowledge to training exercises and in strategic communications campaigns. Existing research on aspects of propaganda in a digital age tend to focus on isolated techniques or phenomena, such as fake news, trolls, memes, or botnets. 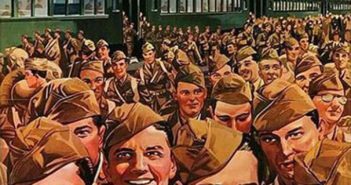 Providing invaluable insight on the evolving human-technology interaction in creating new formats of persuasive messaging, these studies lend to an enriched understanding of modern propaganda methods. At the same time, the true effects and magnitude of successful influencing of large audiences in the digital age can only be understood if target audiences are perceived not only as ‘objects’ of influence, but as ‘subjects’ of persuasive communications as well. 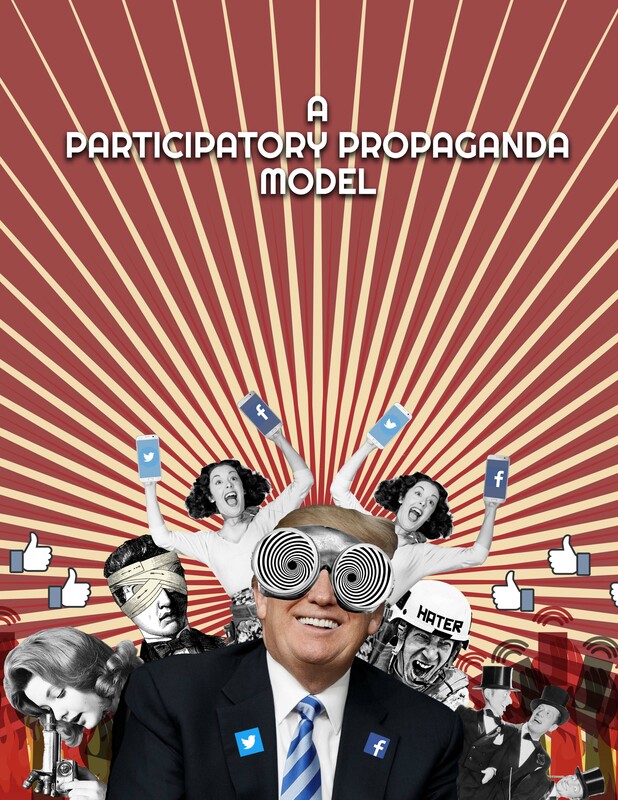 Drawing from vast available research, as well as original social network and content analyses conducted during the 2016 U.S. presidential elections, this paper presents a new, qualitatively enhanced, model of modern propaganda – “participatory propaganda” – and discusses its effects on modern democratic societies. Gioe, D, Goodman, M, Wanless. A. (2019, in press). “Rebalancing Cybersecurity Imperatives: Patching the Social Layer”, Journal of Cyber Policy. Berk M., and Wanless A. (2018) Preparing for Strategic Communication Blowback: A Case Study of the White Helmets. Shrivenham; Development, Concepts and Doctrine Centre, UK Ministry of Defence. Esteve Del Valle, M., Wanless-Berk, A., Gruzd, A., Mai, P., (2018) Unpredictably Trump? Predicting Clicktivist-like Actions on Trump’s Facebook Posts During the 2016 U.S. Primary Election. In Proceedings of the 9th International Conference on Social Media & Society (#SMSociety’18). ACM, New York, NY, USA.